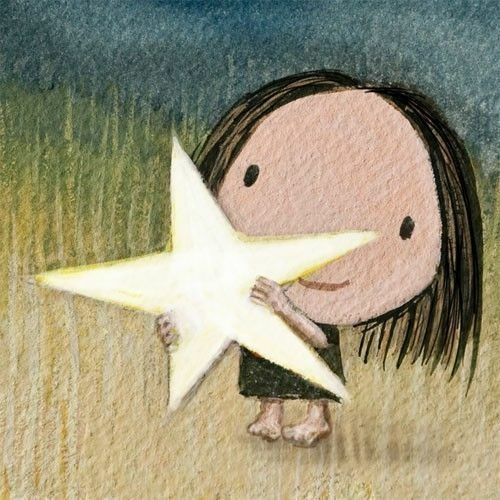 Every now and then, I consider sketching or commissioning a graphic/logo/illustration that is literally a girl catching a star. 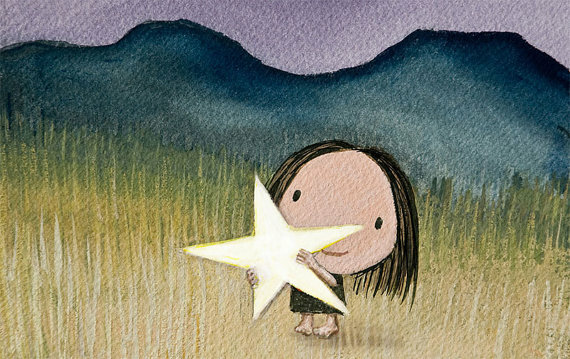 Then I searched for this blog (Bing points for rewards) and saw amongst the images search results this adorable graphic created by Tummy Mountain. I would support this artist except she is on an indefinite hiatus. I’ve also seen amongst the image search results where people have reposted on Facebook but with some poetry added. I’ll keep that at the back of my mind if some appropriate wording comes my way, I’ll create that as well.